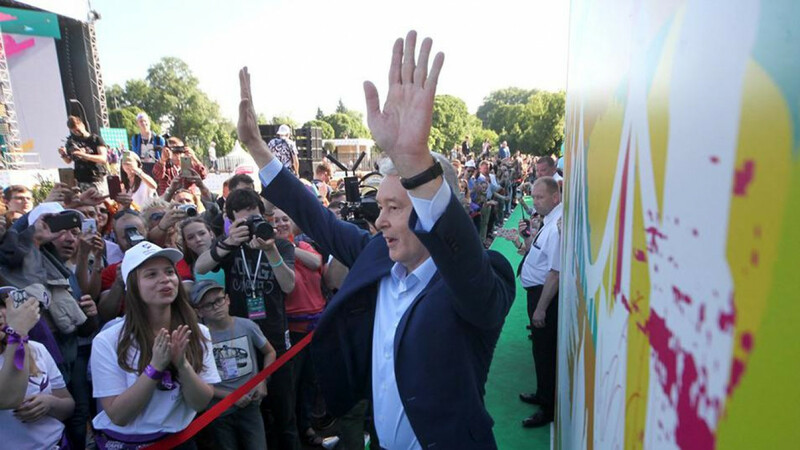 Moscow legislators have given the official start to the city’s mayoral race, with little doubt that incumbent Mayor Sergei Sobyanin will be re-elected by Muscovites this fall. 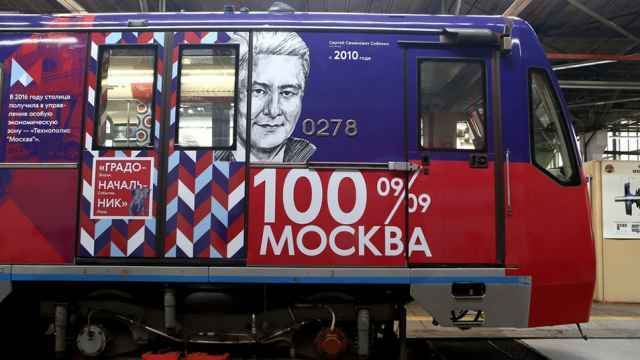 Sobyanin has been actively campaigning for at least a month and a half, with photo-ops of him using public transportation, anonymous viral campaign ads and a hashtag posted by Russian celebrities in his support (#ZaSobyanina). 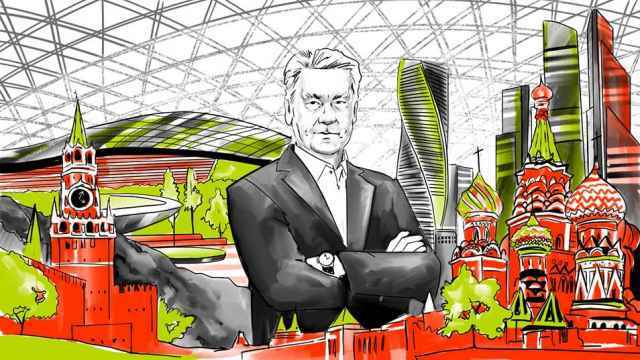 As oppositional candidates clash over who would be a worthier challenger to Sobyanin, observers expect the incumbent to coast to an easy victory. 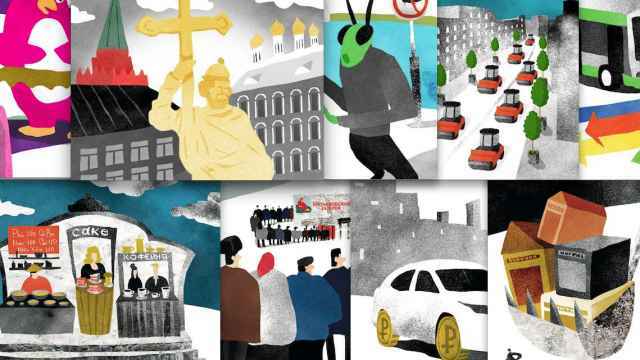 On Saturday, the Moscow City Duma published an ordinance declaring Sept. 9 Election Day, officially kicking off the three-month campaign. Candidates face a July 2 deadline to submit their paperwork, with the shortlist expected to be made public no later than by July 13, according to Interfax. 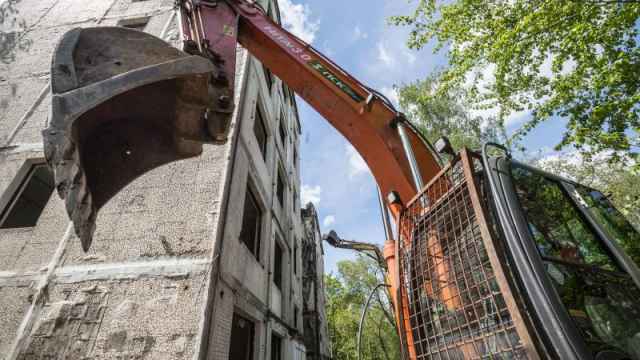 This year, Sobyanin has sought to increase turnout by extending voting times and adding polling stations to allow for Muscovites to cast their ballots without leaving their dacha summer homes.